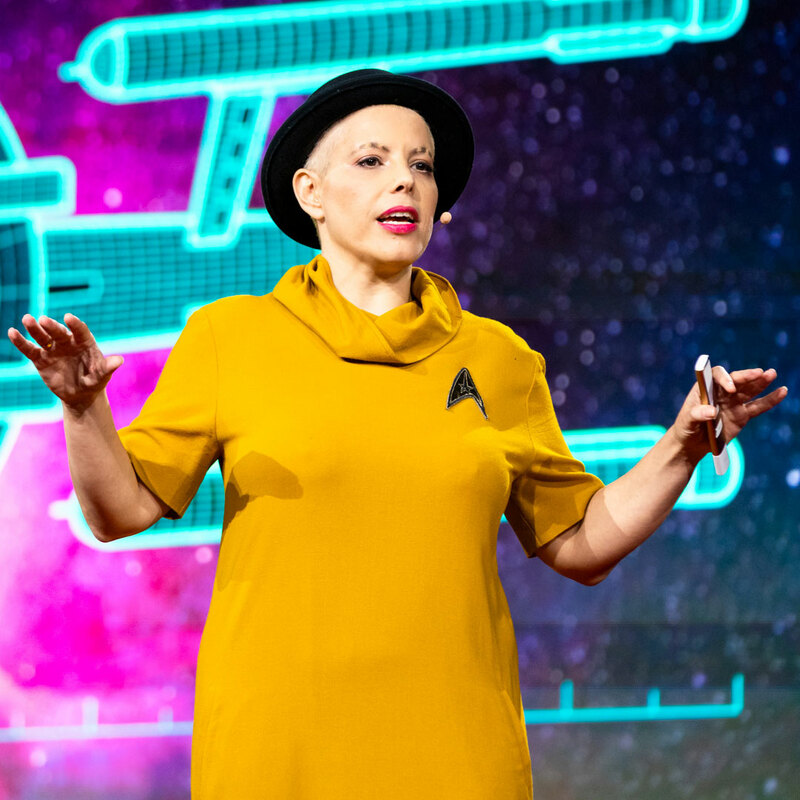 Galit is considered a thought leader within the field of immersive tech, delivering notable talks, summits and seminars exploring the topic across the globe. Herbook ‘Augmenting Alice – The Future of Identity, Experience and Reality’ [July 2017] explores the manner in which Augmented Reality’s diffusion will shift cultural and functional paradigms and redefine core concepts related to culture, space, experience and ethics. The book integrates an augmented layer, allowing an additional experiential value, and the chance to update content and data layer. Through her agency ‘Wondarlands’ Galit helps clients and brands shape their augmented futures, exploring immersive narratives, interaction tools, brand touch-points and experience creation. Galit is an international speaker and mentor, featured at global conferences such as TED, The Next Web, SXSW, Fifteen Seconds, Slush Tokyo, IVRPA and many more. She is also a member and co-founder of a UK based think-and-do-tank connected to the Ravensbourne University Architecture research centre, looking at the future of urban environments and how they might influence the human experience.